Shine bright for nights out and special occasion with these amazing multi tonal glitter heels from Livesey in silver and gold. Featuring silver glitter on the pointed toe and gold glitter on the sides and back. 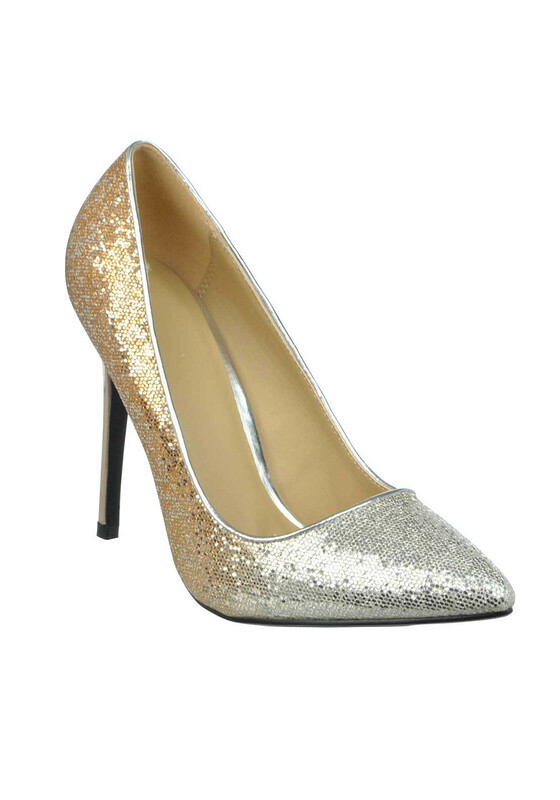 They are complete with a gold metallic heel and will go with so many colours in your wardrobe. Material: Upper- Other Materials. Lining and Sock- Lining and Sock- Other Materials. Sole- Other Materials.